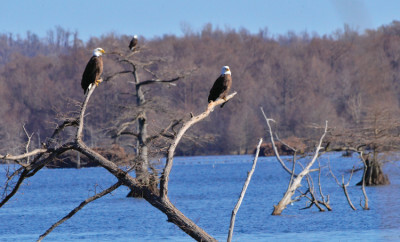 Get up close and personal with our national bird on an eagle watching tour. 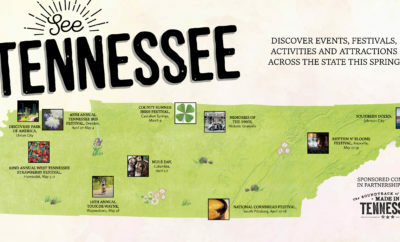 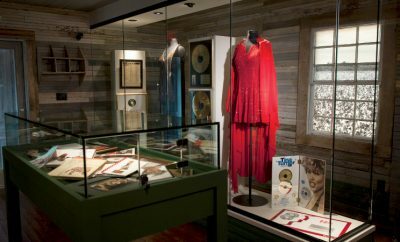 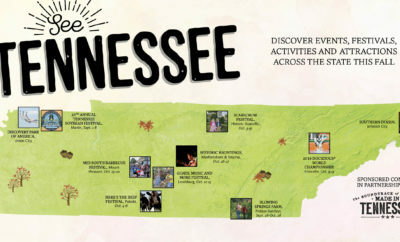 Learn more about the state's varied music history on the new Tennessee Music Pathways. 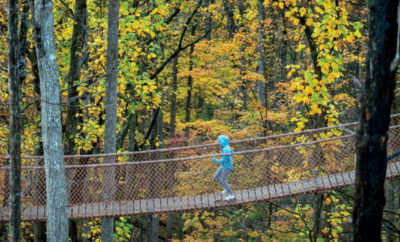 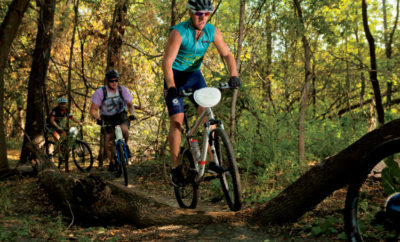 Two years after devastating wildfires, the Smoky Mountains continue to delight visitors of all ages. 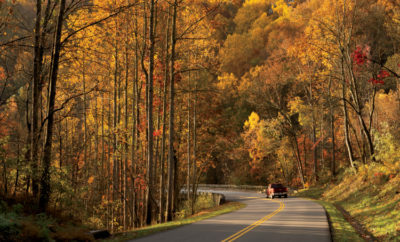 Newly installed viewfinders allow colorblind Tennesseans to see stunning fall foliage.